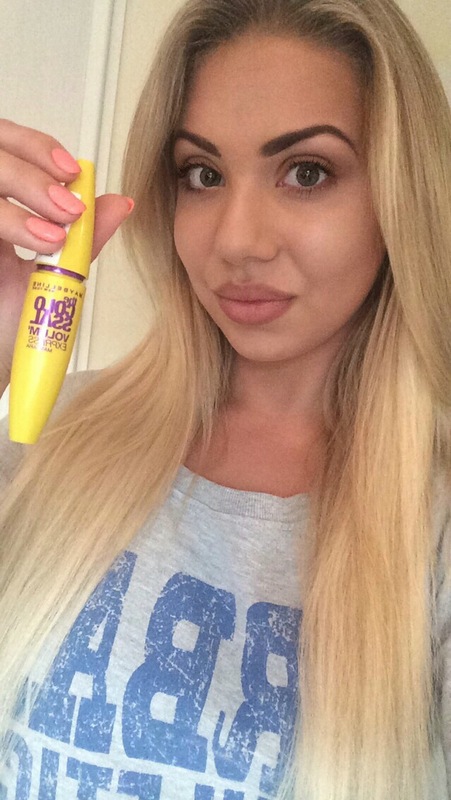 In my opinion, Mascara is the most important thing in your makeup bag! Even if you don’t have time for a full face, a bit of mascara can work wonders. Personally, I look like I have no eyes without it! 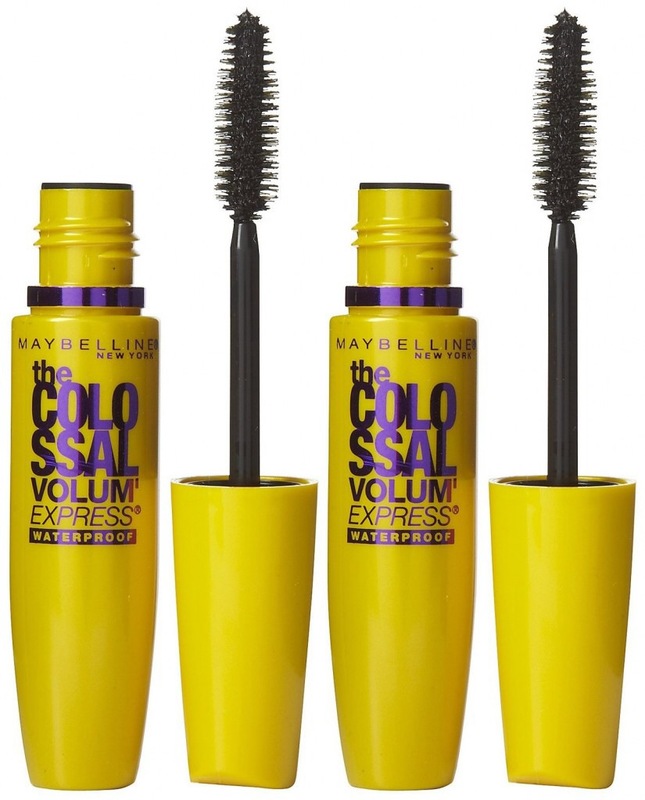 I never found my ‘go to’ mascara that I stuck with over the years, I always seem to be trying different ones but I heard great things about Maybelline’s ‘The Colossal Volume Express’ so decided I’d give it a try! This mascara is Maybelline’s first ‘collagen formula enriched with matte shadow pigment which plumps lashes for a dramatic smoky look! 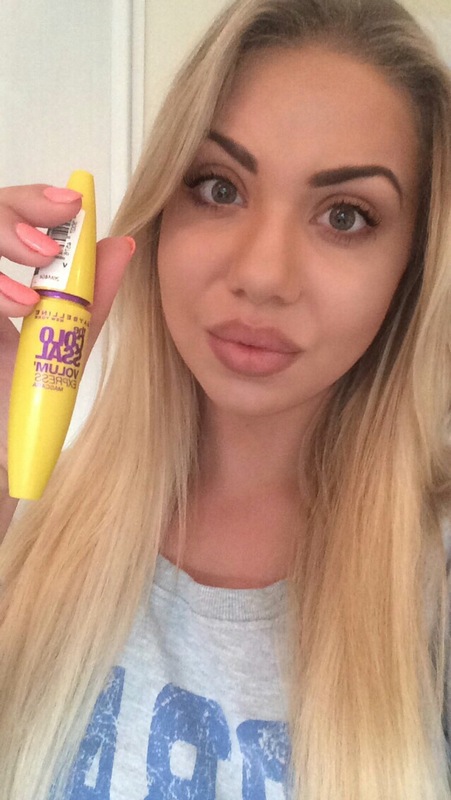 It gives a really full, dark and heavily coated lash look.